It really makes little to no difference what the subject of the blog is or its overall purpose, the necessary amount of devotion and focus is required to make the blog a success. 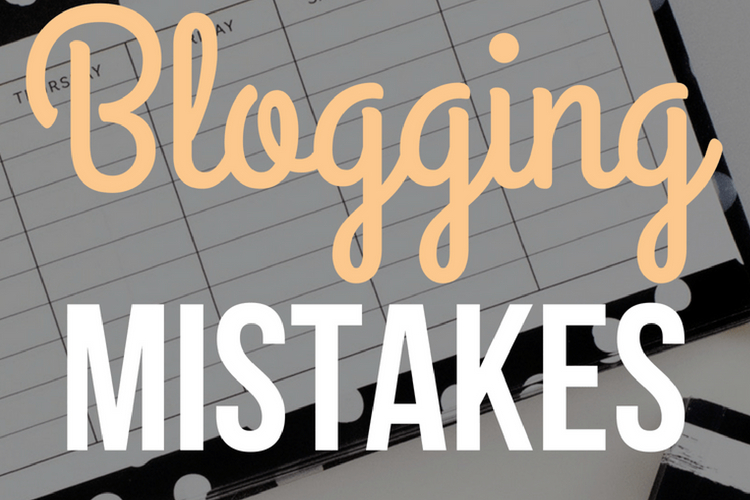 The most significant cause of all blog failing by far is the way in which many owners feel they are doing a good job with theirs, but are in fact neglecting them somewhat. Consider how many hours per day are actually being devoted to the blog and evaluate whether this is really enough. Taking the reigns and getting into the blog business along can seem a hugely appealing prospect, with full control over the proceedings and 100% of all gains and rewards to follow. However, doing so can be a huge mistake if the subject matter of the blog is one where time-consuming research is needed, or other complexities abound. Setting standards too high at the beginning of a new blog can often see the end result come to a cropper without a little help from the right sources – so consider involvement. It is essential to question from time to time precisely whom the blog appeals to and the size of the niche audience out there. More often than not, the reason a blog struggle is because there just are not enough interested people out there – which is, of course, something that nobody can put right. If this appears to be the case, consider switching niches to one that will see interest flooding in. Of course, it goes without saying that the primary driving force behind the majority of blogs started these days is the cold hard cash they can bring in, but if this is the one and only reason behind the blog then the likelihood of it standing the test of time is minimal. There just must be a degree of passion and drive behind the endeavour to prevent the whole thing becoming a time-consuming and laborious chore. Whenever something big happens in the industry or the niche that is the subject of the blog, it can be hugely tempting to re-print the details, but it may be best to exercise restraint. The simple fact of the matter here is that nobody is really going to want to read what they may have already learned a dozen times elsewhere, therefore if there is nothing more to be said and nothing to add to the information available, perhaps leave it out. One of the most beautiful things about the Internet is the way in which business, site and blog owners can track the activities of their readers right down to the very last one – which makes it all the more surprising that millions still never use the software available to do so! Only by taking a regular look at the analytics available online, it is simple to see exactly what people are searching for, how many of them are searching for it and what seems to be dwindling in popularity. The only way to get by in business is to give the people what they want, and with such software around, it really could not be more comfortable these days.